Microneedling with SkinPen® helps you fight the aging process. Microneedling is trending, and for good reason. Everyone is falling in love with the results! It’s safe, minimally invasive with little to no downtime, and helps improve the appearance of fine lines, wrinkles, and scars. The outcome is beautiful, youthful looking skin. 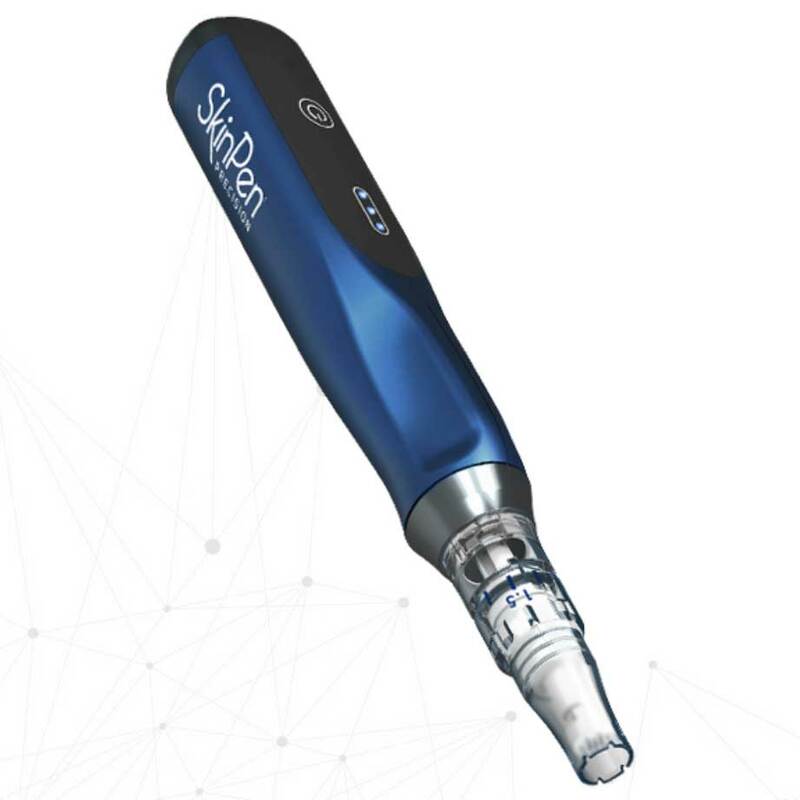 The SkinPen microneedling device causes controlled micro-injuries that stimulate the body’s natural wound healing process. The micro-injuries trigger the release of cytokines and growth factors that lead to remodeling of collagen and elastin. matrix. Additionally, a new network of blood vessels develops. wrap” effect on the skin.